Portugal completed their first test ahead of the EURO 2016 this Sunday night, hosting and easily beating Norway 3-0 at the Estádio do Dragão. Quaresma, Raphael Guerreiro and Éder secured the win with a goal each. 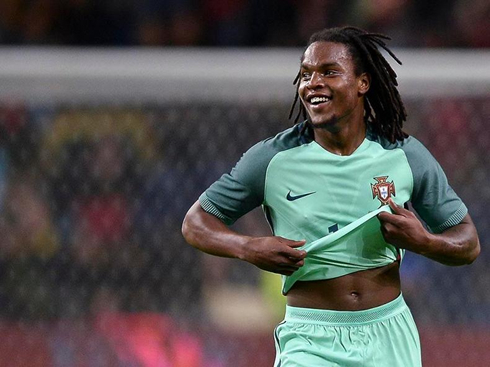 The preparation for the EURO 2016 has already begun and it's safe to say that Portugal got off to a good start by beating Norway 3-0, in a friendly played earlier tonight in Porto. The goals came in from Ricardo Quaresma, Raphael Guerreiro and Éder, all scoring a goal each. In the hangover of last night's Champions League final, Fernando Santos had to deal with a few key absences like Cristiano Ronaldo and Pepe, both probably still toasting to Real Madrid's European success. Next Thursday, the preparation continues and Portugal flies over to London to face England in the Wembley stadium. The EURO 2016 kicksoff on June 10, but Portugal's first game in the competition will only take place 4 days later, on June 14. 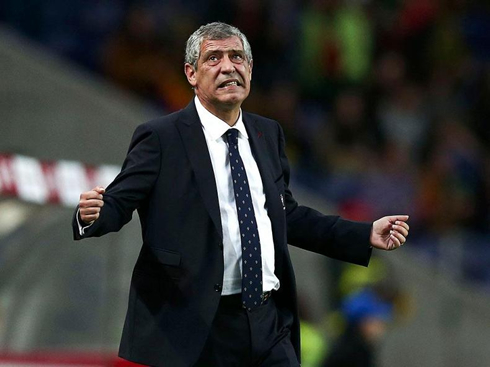 That basically means that Fernando Santos and the 23 men he chose for this summer's massive journey in France still have a bit more than 2 weeks to oil and tune up the machine. That being said and judging from we've seen tonight, there are good reasons to believe that once the full roster is available, Portugal can certainly be taken into account among the candidates to win the EURO 2016. In tonight's game against Norway, Portugal started marking their superiority early in the first half and reached the advantage still before the first quarter of an hour. The opener was a pure masterpiece from Ricardo Quaresma, one of many he already got used to deliver. The former FC Barcelona player picked up the ball near one of the edges of the area, faked a cross just before he cut inside and then curled the ball brilliantly into the far post. 1-0 to Portugal. Cristiano Ronaldo next game with Portugal is a friendly international on June 2 of 2016, against England. You can watch Juventus live stream, England vs Portugal, Spain vs South Korea, France vs Cameroon, Ireland vs Belarus, and Poland vs Netherlands, all matches provided from our live streaming game pages.